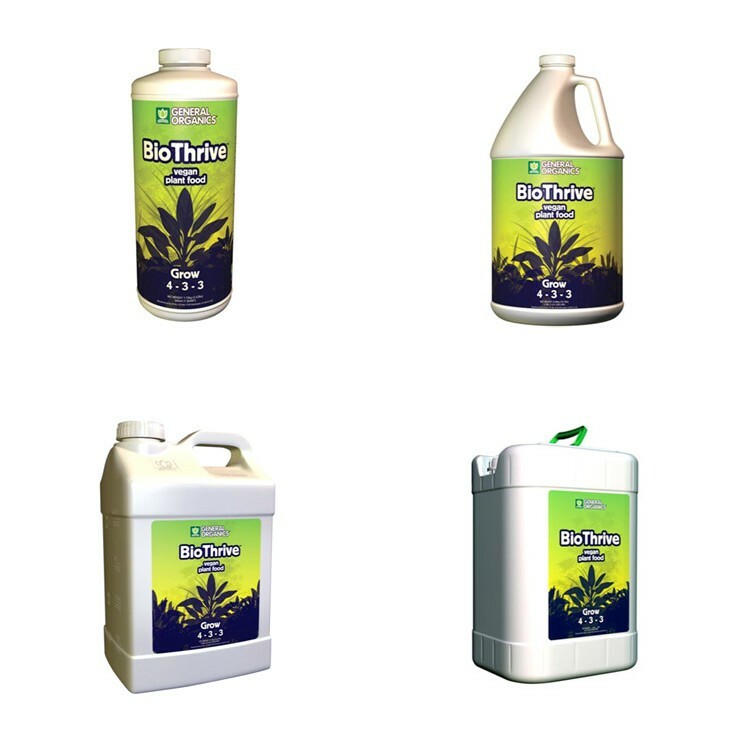 BioThrive Grow is formulated to maximize vegetative growth by supplying plants with a custom diet that stimulates vigorous root and foliage development. 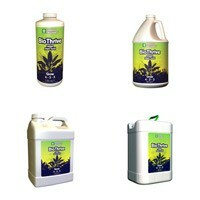 Through proper nutrition, we create a strong frame for later flower, fruit and seed production. Use BioThrive Grow to give all types of plants a strong start. Some sizes may not be stocked in all locations.